It's perfectly fine to have champagne taste on a craft beer budget -- IN THIS AMAZING LOCATION! 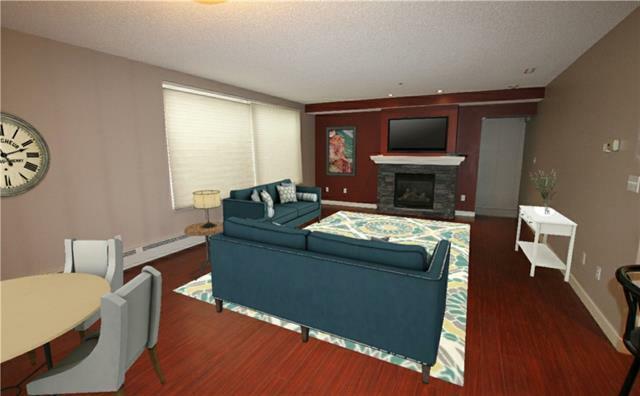 A block away from the FARMERS MARKET, SOUTH CALGARY SWIMMING POOL, COMMUNITY CENTRE & LIBRARY! Live on a street littered with million dollar homes and new in-fills! 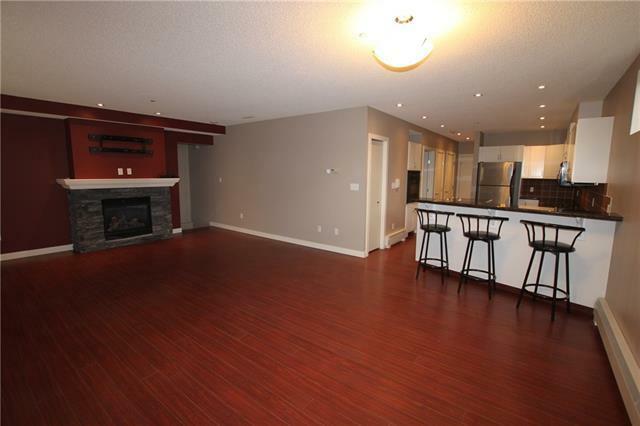 This multi-level condo has a total of 1376 ft2 (977 up and 399 down): 2 bedrooms, 2.5 baths (2 are ensuites). 'White' Island kitchen w/ granite counters, stainless appliances (flat stove) & breakfast bar. 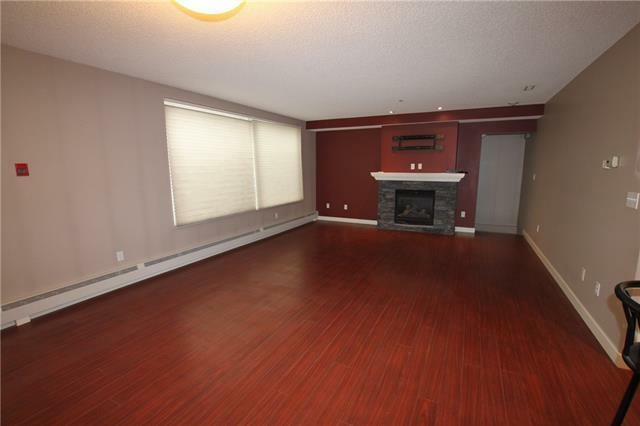 Massive living room up with 2 large south facing windows, gas fireplace w/ tile surround & mantle. Luxury vinyl flooring upstairs, carpet & tile down. Master ensuite has redone separate shower stall and his/her sinks. 2nd bedroom down w/ separate laundry room and den area. 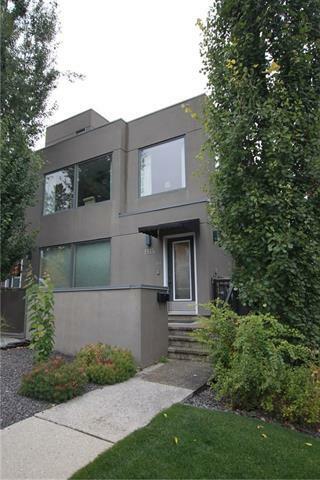 1 TITLED HEATED indoor heated parking stall and assigned storage locker. Self managed with reasonable condo fees: $280/month.